Here at 3di Information Solutions we like our facts and we like our technical authoring. So to help you impress your friends and neighbours, here are a selection of some interesting facts that you can casually drop into a conversation. Where does ‘Leading’ come from? 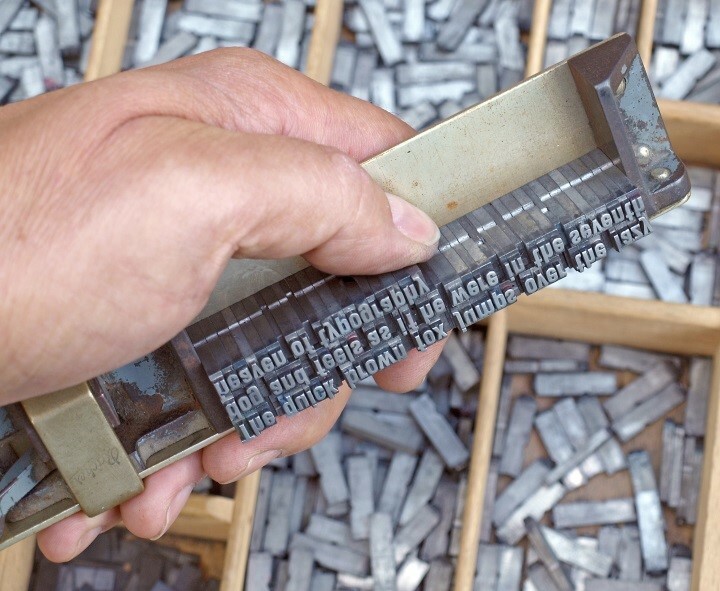 In the early days of printing, print compositors made up text using large trays filled with letter stamps. Ink was added to the letters and stamped on to paper. 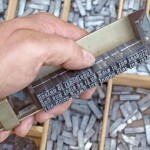 To create the space between rows of letters the print compositors would use strips of lead. Hence the term “leading” has come to mean the space between the rows of letters in a document. Luckily we no longer use lead in our documents. Why do we call text upper and lower case? Again from the early days of printing, a print compositor would add letters to a tray. Of course to speed up the process a good print compositor would have all their letters organised in neat boxes in front of them. Typically they would have all the capital letters in boxes or “cases” on the top row and standard letters on the lower row of boxes. 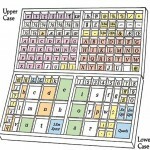 Hence capital letters came to be known as “upper case” letters because they came from the top row of cases. Why is some US English more English than UK English? Some expressions that the British call “Americanisms” are in fact original British expressions that were preserved in the colonies while forgotten in Britain, for example, trash for rubbish, loan as a verb instead of lend, and fall for autumn. However, this exchange of language has come the other way too. For example, “frame-up” was re-imported into Britain through Hollywood gangster movies. Why do we use A4? Originally paper was made by hand. As a result the largest sheets that could be made were the length of the paper-makers arms. Also paper was originally sold by weight so to make it easy to calculate paper amounts the weight needed to be easily halved each time the size was also halved. This has lead the A-series paper sizes. From A0 each time the size if halved you increase the number until you get A4. To be able to do this the ratio of the width has to be a ratio of the length. The ratio is 1 to √2 (the golden ratio). All this was first defined in 1786. 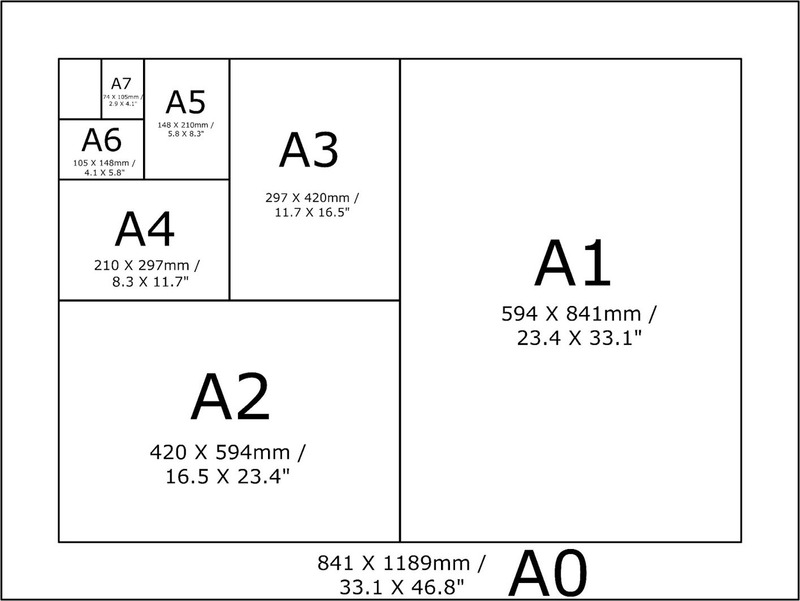 Just in case you were wondering US paper sizes, for example, US Letter (8.5×11”), Legal (8.5×14”), etc., were introduced by the US Government in the 1940’s to help save paper during the War. 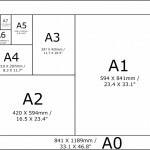 The use of these paper sizes is reducing, even in America. Where do the save and voicemail icons mean? The save icon represents a 3 ½ inch floppy disc. These were the most common piece of hardware used for saving programs. Hence the symbol has come to be used for save. A typical floppy has a massive 1.44 MB storage capacity. Apollo 11 moon landing used computers with 64 Kbytes of memory. The voicemail icon evolved from the reel to reel tape recorders. Even though these machines are no longer used an icon representing recording is still used today. Why are they called Radio Buttons? A radio button in software and websites is very common but where did this term come from? The term comes from car radios. Originally car radios used buttons where only one could be pressed at any time. This same functionality is replicated in software. Why do we call it a Bug? Often this term is credited to Grace Hopper. In 1946, she joined the Harvard Faculty at the Computation Laboratory where she traced an error in the Harvard Mark II to a moth trapped in a relay. This bug was carefully removed and taped to the log book. However, use of the word ‘bug’ to describe defects in mechanical systems dates back to at least the 1870s. Thomas Edison (Scottish) used the term in his notebooks and letters. Earlier spelling of the term is “Nurd” and the original spelling is “Knurd”, but the pronunciation has remained the same. The term originated at Rensselaer Polytechnic Institute in the late 1940s. Students who partied, and rarely studied were called “Drunks”, while the opposite — students who never partied and always studied were “Knurd” (“Drunk” spelled backward). The term was also used in a Dr. Seuss book, and on the TV show Happy Days, giving it international popularity. Why call it a Blog? 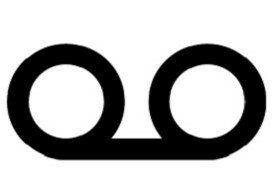 A weblog was an idea created by Jorn Barger in 1997 on a site called Robot Wisdom. That caught on, and was jokingly modified into the two words “We Blog” on PeterMe.com, the online journal of Peter Merholz in 1999. Eventually that was shortened to just Blog. 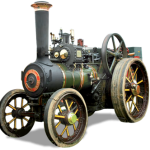 Originally steam engine manufacturers would add their brand and manufacture details using a precast metal plate that was curved to fit the boiler shape. In the field of printing, the term dates back to the early 1900s. From the 1890s onwards, printing plates of text for widespread reproduction such as advertisements or syndicated columns were cast or stamped in steel, ready for the printing press and distributed to newspapers around the United States. 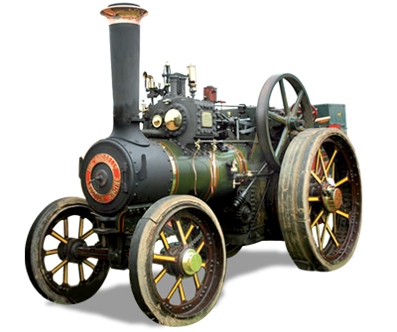 By analogy, they came to be known as ‘boilerplates’ because of their similarity to the metal name plates from the steam age. Hence boilerplate text has come to mean text that is fixed across all outputs. It is important to know the origins of what we do so we can understand the plasticity of language and that context is everything. 0 Comments on "Origins of technical authoring terms"